Fenty Beauty celebrates its 1st birthday with a special release. 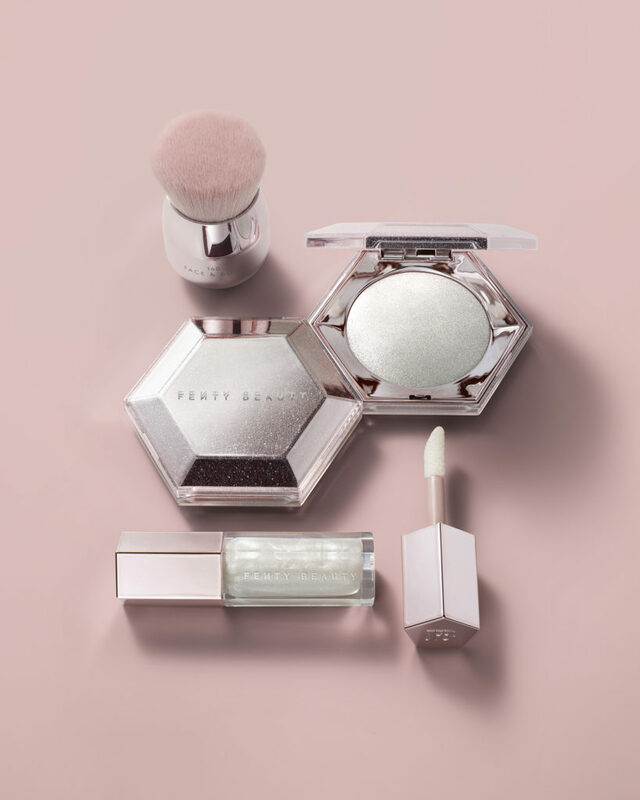 Celebrate FentyBeauty’s 1st birthday with the release of their special #DIAMONDBOMB powder and #DIAMONDMILK gloss bomb! Both are available now at fentybeauty.com, SEPHORA, Harvey Nichols, and Sephora in JCPenney.